The traditional ‘Rose Monday’ concert with a colorful bouquet of songs from operetta, film and classical symphonic literature in Villach. This year will be even more colorful: a choir, ballet and soloists join the Great Orchestra of Villach Philharmonic under the baton of Gabriele Di Toma. 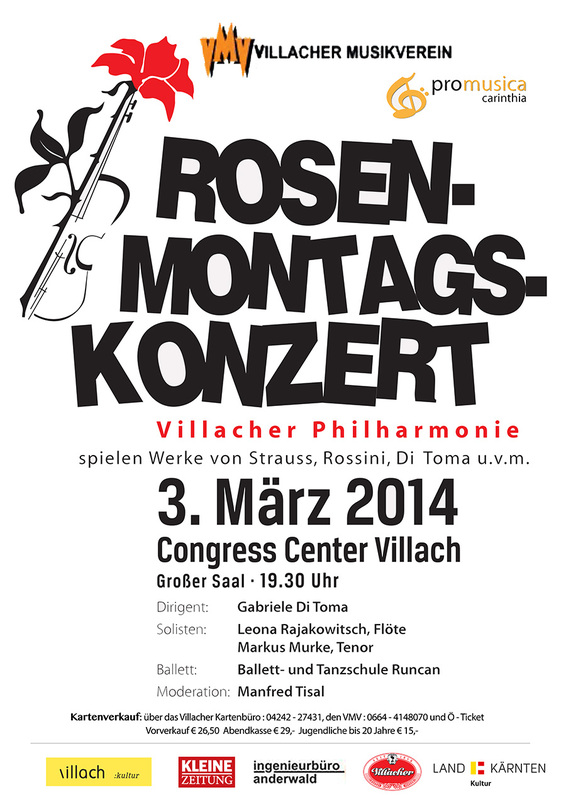 The event is organized in cooperation with the Villach Musikverein. 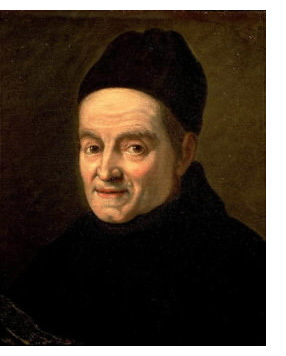 Gabriele Di Toma has studied the life and work of Padre Martini, Mozart's teacher in Italy. Click here to find out more.